Bristol car tuning tips and advice. We have a wide range of tuning articles covering all models of Bristol from this small and overlooked sports car maker. Following our tuning tips you will avoid many of the common mistakes and actually achieve the car set up you desire and be able to set good track times and increase driver enjoyment. Please join the forum for model specific questions and answers and to meet other owners and see what modifications they have done. 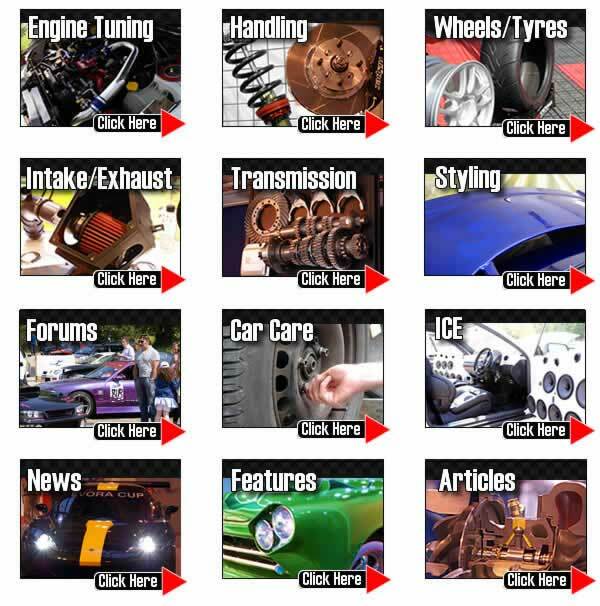 TorqueCars started providing Bristol modification pointers, car tuning and car modification tips and advice back in 2003 and have grown from strength to strength with a fast growing membership of all types of cars including, Bristol owners. We are currently one of the fastest growing car tuning clubs around and certainly one of the friendliest. In 2007 we also organised our first full car show. Our Bristol tuning articles and styling tips and features are constantly being updated and refined so to keep upto date with what is hot in the tuning wold and for the most recent Bristol modification,tuning and modification advice, tips and pointers please check back regularly. We strongly recommend that you join our Bristol forums and swap modification ideas with like minded Bristol owners in the modification forums. We get to read about a lot of international Bristol owners projects in our forum and have an ever growing gallery so be sure to drop in and tell us what you’ve been upto with your car. Scroll down the page to see our latest tuning articles for your Bristol. In diesels the cats are two way devices and run in unregulated mode (ie. no O2 sensor like a petrol car).